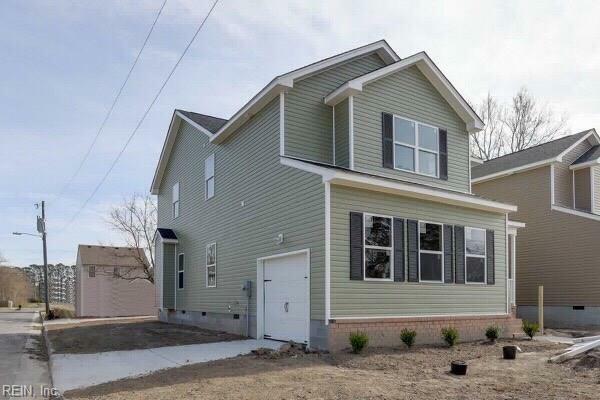 2416 Courtney Ave, Norfolk, VA 23504 (#10241859) :: Abbitt Realty Co. 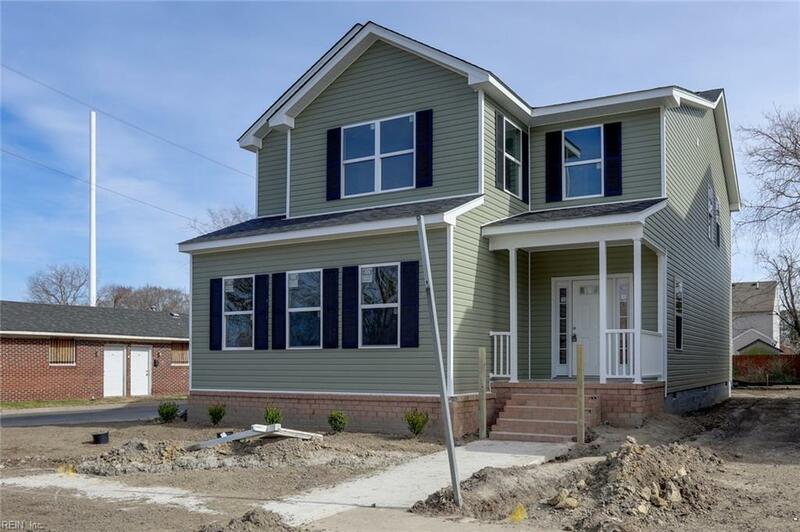 This stunning new construction home will take your breath away! With 1ST & 2ND Floor master suites, multiple generations can enjoy living under one roof with ease. 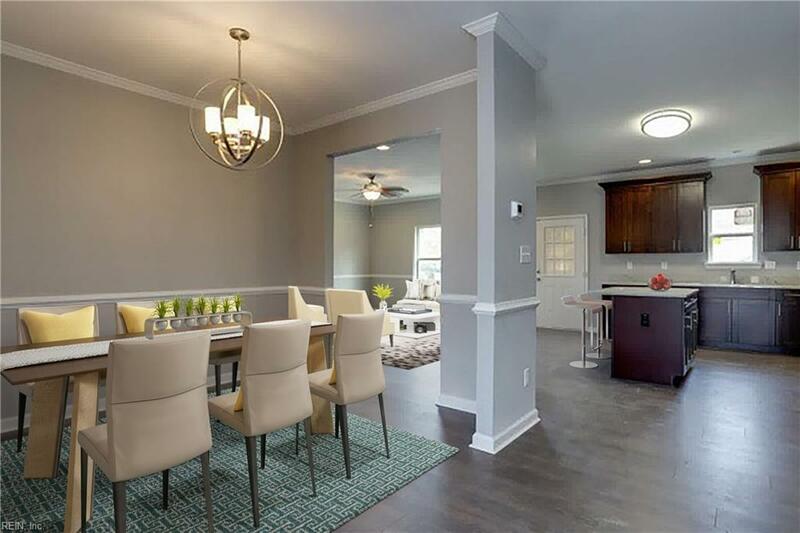 This open floor plan features a spacious living/dining room area with fireplace, custom lighting fixtures, cabinets, granite counter tops and more. Quality laminate hardwood flooring throughout the first floor (including in the 1st floor master). The upstairs features 4 spacious bedrooms including an amazing master suite with trey ceilings and lots of natural light. Relax in this oasis of a home and enjoy get together's with family and friends in the backyard on the deck. 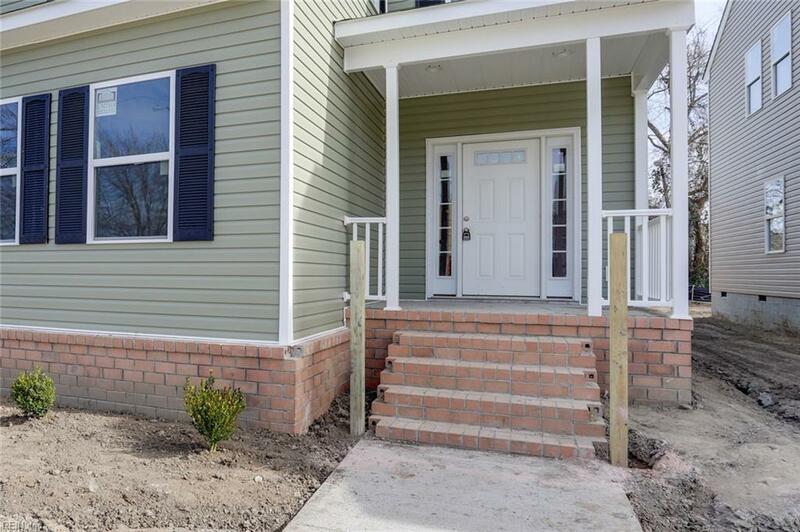 This home is close to downtown Norfolk, interstate access, entertainment, restaurants and light rail. Once you see this home you will not want to leave!